The London-focused real estate company had record disposals last year. 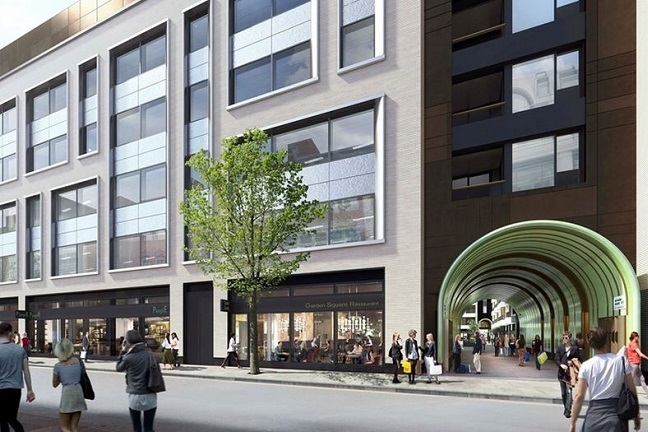 With a 3 million sq ft portfolio, all of it in central London and much close to the route of Crossrail, Great Portland Estates’ properties – mainly commercial, but with some residential – include Hanover Square atop the revamped Bond Street station and Rathbone Square, where Facebook has its 243,000sq ft London home. Boss Toby Courtauld has maintained a strategic focus on the capital but in 2016 GPE made a record £656m of net disposals, and expects to be a net seller this year too – suggesting a softer London market in 2018.